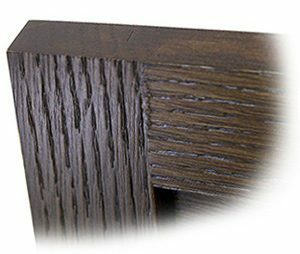 The weathered wood technique is available for Cabinet Doors, Drawer Fronts, Face Frames and Moulding. 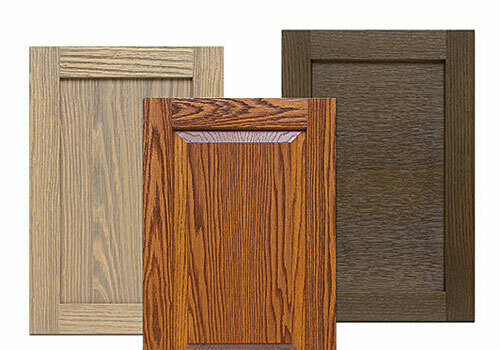 It is most authentic on red oak, clear pine, and rift cut white oak. A total of nine wood species work well. Others may be available upon request. Click to read more about Weathered Wood Products.